There is going to be a public input meeting regarding the State of Utah’s desire to (maybe) finally do something about the traffic on the 248 corridor. If a few residents are not familiar with some of the options that have been thrown against the wall they are: 1) One of the States ideas is to build a bypass road where the Rail Trail goes through Prospector. This of course will impact not just the many residents in that neighborhood it will destroy the Rail Trail as we know it. 2) Another State idea is to do nothing; wow that has been their attitude forever 3) And of course the option to widen 248 between the new movie studio and past the High School where it becomes 4 lanes ( This has been my suggestion as it will only require widening the road into the mountain by 8’6”). Along with this solution the removal of the school pedestrian crossing and its replacement with a sky bridge or tunnel is mandate. The stop signals used for this crossing can be moved West by 100 feet or so to the school parking lot exit and used by the school to stop traffic for short periods when school buses are leaving the lot. 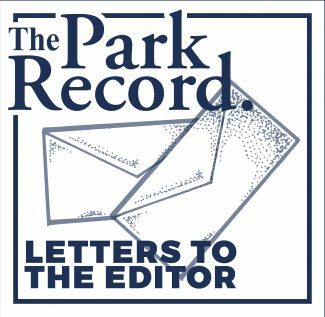 I believe it is important for all Parkites to make their voices heard and demand some reasonable action on this problem. Anyone who has had to come in or out of Park City during the morning or evening hours is aware of the gridlock, in particular around the school. The meeting will be held Tuesday November 14th between 5-7:30 pm at the Treasure Mountain Junior High. I would hope you will all join the discussion, I also hope that the entire City Council and our new Mayor will be in attendance to add input to the meeting. Now that the dust has settled and the election results have been announced, I wanted to write and thank my two friends Dana Williams and Andy Beerman for putting themselves out there and working so hard on their campaigns to represent us as our Mayor. Thank you both for being so willing to serve and help Park City deal with the many issues facing us during the upcoming years. Congratulations Andy! I now hope that Dana will continue to be a positive influence behind the scenes as he has been over the past four years since we need his leadership and activism as a citizen for checks & balances of our local government and outside influences. I have lived in Park City for 25 years and although we have more serious issues facing us than ever before, I have never been more excited about our future. Steve Joyce and Tim Henney will be great assets to Andy as they navigate our issues. Thanks again to all for being willing to serve our local community! UDOT wants to build a 3,225 foot sound barrier along a stretch of the Rasmussen access road in Jeremy Ranch that will be a lot higher than the Berlin Wall was. Apparently, UDOT has already accepted money from the Federal Government to build the wall though it has not yet been approved by a three-fourths majority of the twenty-four homeowners who can vote on it. To understand why UDOT is in favor of building the wall, you have to understand that UDOT is in the construction business, and always has the incentive to justify construction projects. In the case of the wall, UDOT can hide behind federal regulations and noise studies and claim that they are only following someone else’s rules, but these rules well-serve UDOT’s interests. UDOT’s noise studies indicate that, depending on location, the wall might provide between a 2-8 decibel reduction in noise, however, UDOT has failed to educate homeowners as to exactly what that means. Most people have no idea what a decibel is and UDOT has allowed them to think the wall will abate I-80 noise for all twenty-four voters. For example, the 2-5 decibel noise reduction imagined for residents along Saddleback Road will be unnoticeable to some and scant to the rest. 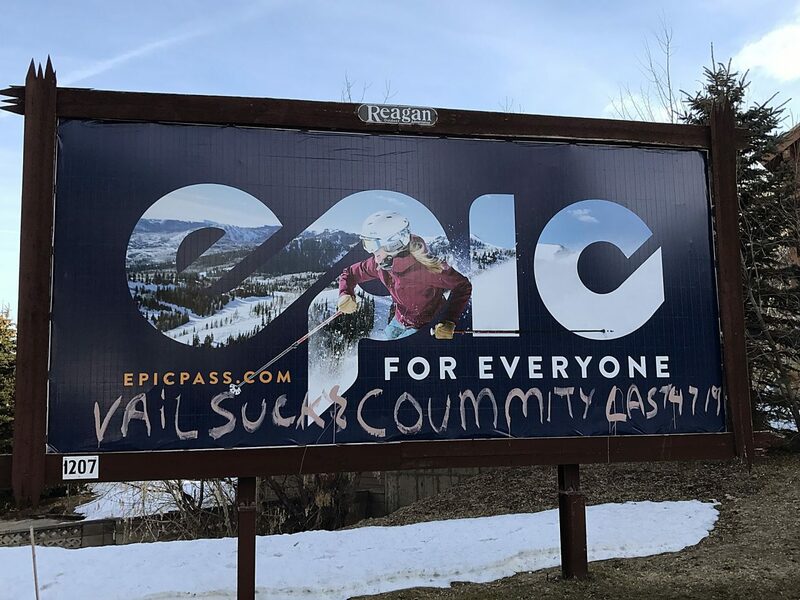 For their view being spoiled and their property values probably being diminished, the voters will get nothing in return, except possibly the ire of the rest of Park City for allowing a wall to be built which is contrary to the character of our community. The only clear winner if the wall is built will be UDOT. Why not have the Olympics in Park City? We have a community that is very passionate about winter sports, and our physical landscape is exceptional for the games. From our beautiful mountains and resorts to our unbelievable snow, Park City would be an amazing place for the Olympics just as they concluded in 2002. Our snow is impeccable. It is some of the greatest snow in the country, let alone the world. “We don’t have the most or the driest but a unique blend of consistency and abundance that we think creates the greatest snow on Earth,” said Ski Utah’s Jessica Kunzer in the Salt Lake Tribune. Aside from our great snow and other physical features, the 2002 Olympic games were one of the most successful winter games ever. There was over one hundred million dollars in profit and nearly five billion in overall sales. The games also contributed to the local economy, creating 35 thousand job years of employment and 1.5 billion dollars in earnings for Utah workers in 2002 alone. All things considered, Park City should, and most likely will be greatly considered for the 2026 Winter Olympics.